Handcrafted in Japan with genuine craftsmanship.Very stylish body generate a perfect body balance in..
Handcrafted in Japan with genuine craftsmanship.Features include beautiful quilted-maple body, 24 fr.. Featuring Ash Body with active circuit. 2 bands EQ enables you to work on a wide range of tone contr..
RSB-516 offer great playability and versatility. 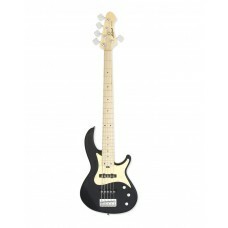 Features include traditional RSB body shape with 24.. Aria Pro II RSB-618/4Body: BasswoodNeck: Maple, Bolt-onFingerboard: MapleFrets: 24FScale: 864 mmPick.. 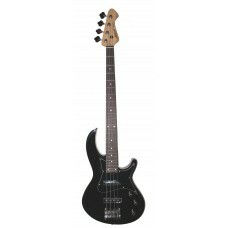 Aria Pro II RSB-618/55 Strings VersionBody: BasswoodNeck: Maple, Bolt-onFingerboard: MapleFrets: 24F..